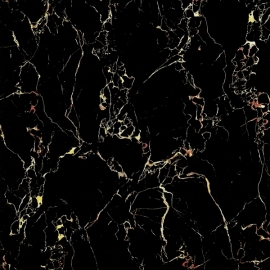 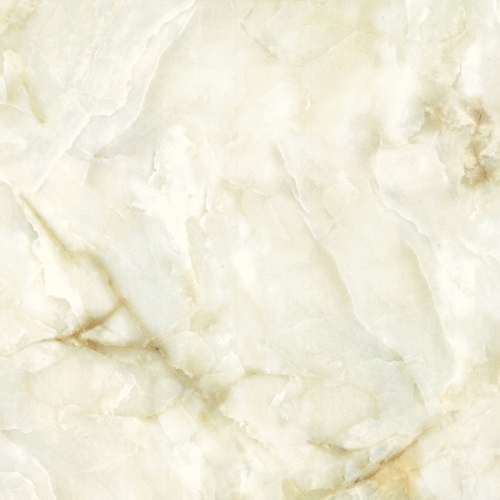 Marble Lmitation Tile is a multi-step process, homeowners and business owners can choose the level of sheen from stain to high-gloss that meets their maintenance and aesthetic requirements. 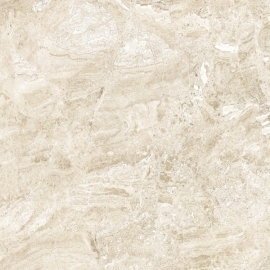 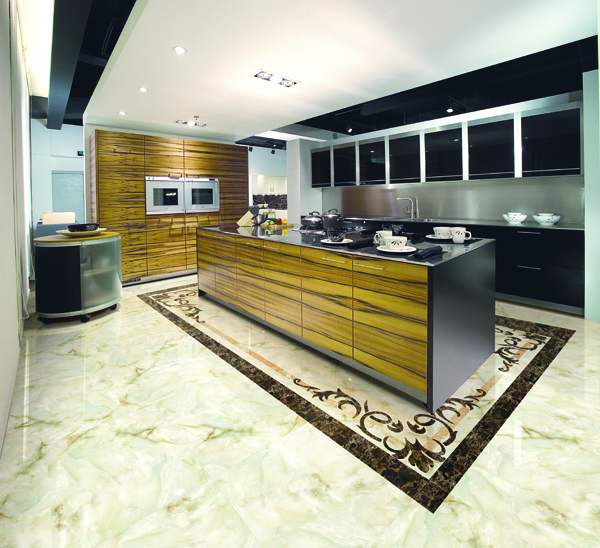 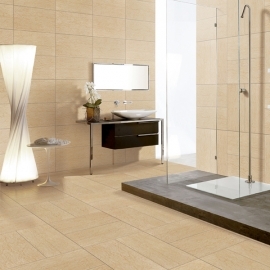 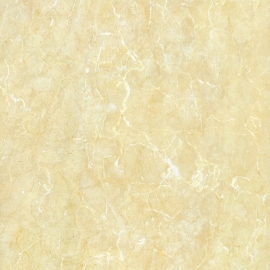 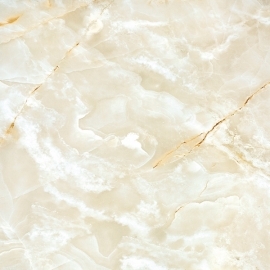 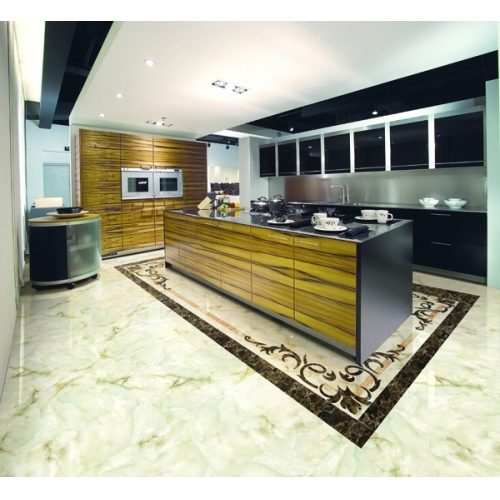 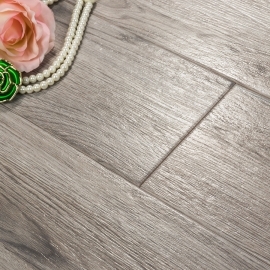 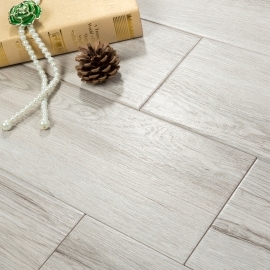 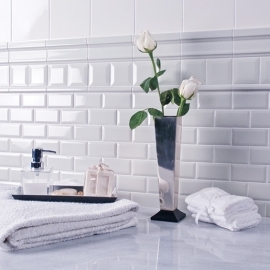 Home Decoration Marble Lmitation Tile is easy to clean, requiring only occasional damp mopping. 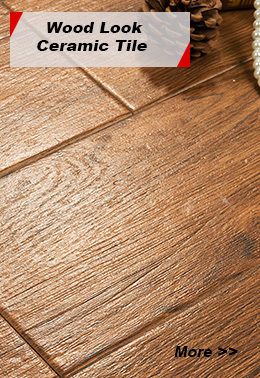 They also eliminate the need for messy waxes or coatings as well as the associated labor, time, and expense to apply them.